Recently I saw a discussion about ALDI on a social network. The chain seems to elicit two opinions: love and hate. Seriously, I do not understand the haters. ALDI has by far the best prices in this market (metro Atlanta), and their product lineup gets better and better. This certainly jives with my experience. There is a WalMart less than a mile from my home, but I only buy three things there: frozen okra, fajita blend and seasoning blend (both chopped, frozen veggies for convenience), items ALDI doesn’t sell. I simply don’t understand how most families can stand to buy groceries at many of the higher-priced stores. It’s no wonder that more Americans than ever are utilizing the food stamp program. 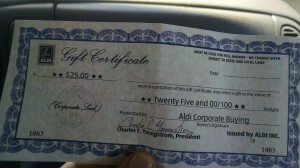 It’s no surprise that I am a fan of ALDI. 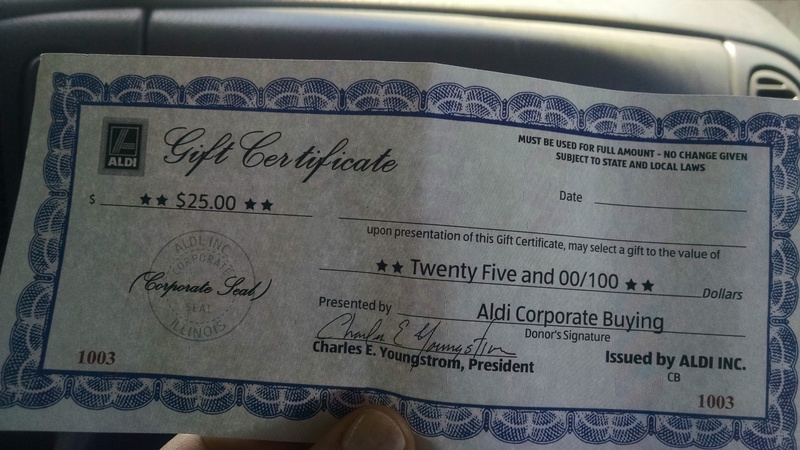 While I don’t earn a dime from mentioning them here, ALDI is awesome enough to sometimes float bloggers gift certificates for spreading the word and being loyal customers. For those who have visited an ALDI and were disappointed, I have a couple of tips. One, try shopping on a different day. I usually shop on the weekends. My local ALDI is sold out of a lot of their stock on Saturday, but has well-filled shelves on Sunday morning when the truck arrives. Ask the cashiers when the trucks come and time your shopping trip accordingly. Try another location in a nicer area of town. There are three ALDI locations convenient to me. Two of those have more selection and better selection, probably because they’re located in a part of town where there’s more income. The one closest to me doesn’t sell wine (boo! ), which by the way, is excellent and $3. I’ve heard a few people say that ALDI stores have nothing but junk. I honestly can’t understand this, because every week at ALDI I buy all sorts of wonderful things (artisan cheeses – brie, goat cheese, extra sharp cheddars, organic beans, produce and canned goods, ancient grains such as quinoa and wild rice, wild-caught salmon, grass-fed beef) that aren’t “junk” at all. I wonder if people say this because, at least all the ALDI stores I’ve been in, the first aisle is full of junk (mostly – I also buy real maple syrup, 85% dark chocolate, steel-cut oats and sea salt on that aisle). It’s where the potato chips, candy, boxed cereal and chocolate are located. So that first impression colors the whole experience. I would encourage those people to really look well throughout the store to find the great stuff within. Is the produce really crap? Keep in mind that, unlike most grocery stores, ALDI does not have a full time employee whose job it is to go through the produce and throw out undesirables. They run a tight ship. Therefore it’s your job to do the searching. And don’t we do this anyway, no matter where we’re shopping? If I’m paying $5 for a bag of organic apples, you bet I’m giving it a quick once-over. Ditto for my berries, lest there be moldy ones in the pack. The good news is that the savings of not employing extra staff is passed on to you. I would rather take a second to look at my zucchini than pay double at another store. No matter what grocery store you shop at, you can find junk food. Even at Whole Foods you can find aisle upon aisle of blood-sugar-exploding-waistline-expanding junk food “granola bars” (with more net carbs than a Snickers), potato chips and other total crap. We have to be discerning customers, not dummies who fall for clever marketing. This topic drives me a little nuts. It’s very, very possible to eat well on a budget, and I dislike Whole Foods for their part in convincing the American public that healthy food is expensive. Shame on them! Another quick word on marketing: many people know that Trader Joe’s and ALDI are owned by the same parent company. Shopping at TJ’s is a bit more fun, I’ll admit, than ALDI, which is more utilitarian. The free coffee samples and stickers at checkout and such. But my family has for years found products with identical ingredients at TJ’s and ALDI – priced nearly double at the latter. Marketing, people. It makes idiots out of us. If you want to shop at a higher price grocery store because of the experience, then I get that. Own it and just be willing to pay extra. As for me, I get a little thrill every time I shop at ALDI. I feel like I’m sticking it to the man. Staying in budget when you’re feeding nine hungry people three meals a day is no small task, and I’m thankful I found ALDI. 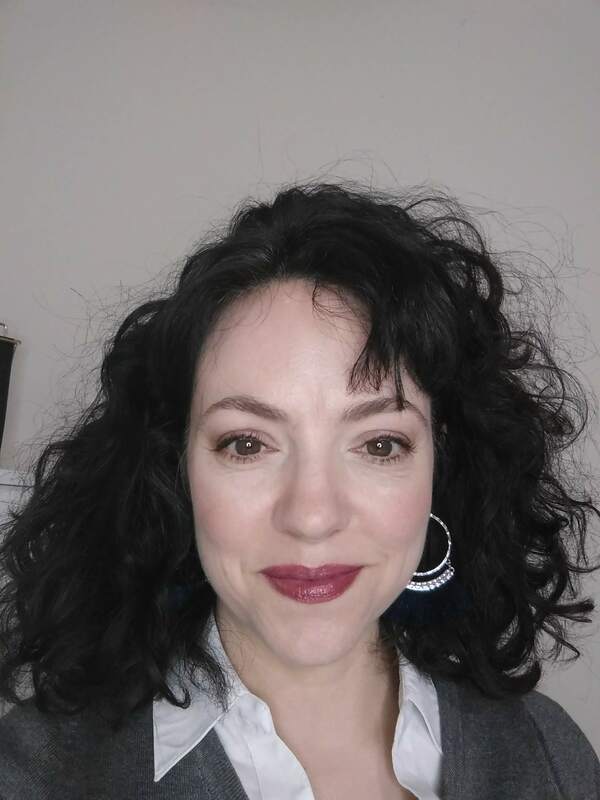 Before I began doing the bulk of my shopping there, grocery shopping was a stressful experience that took hours of my time (because of the need to chase sales and clip coupons). For ALDI fans or newbies, I have a printable ALDI shopping list you can print here to see what I buy each week. This list is on my fridge, and I circle ingredients as I run out. This list is gluten-free. For security, this document can’t be edited, only viewed. To change it, you can simply copy and paste it into a new document of your own. 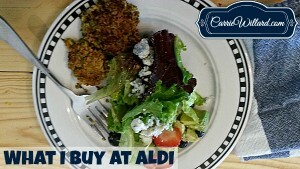 Finally, check out My ALDI cookbook if you love ALDI and want to find the best stuff there. Thanks! 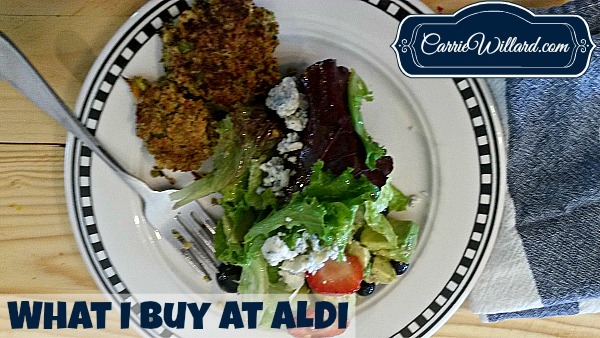 If you still need convincing, here are a few more posts I’ve written about ALDI. I have shopped at Aldi’s before. I do not see why people are avoiding. I find fantastic deals in the store. It is always good to find variety and they have an inventory not seen at other stores. Wishing we had one nearby! It’s about the food miles and the imported products from China!! I prefer my local farmers’ market and to support local producers. That being said I like Aldi for some things I can’t get elsewhere and will go occasionally for salmon, cheap avocados and some specials like bottled Greek artichokes.